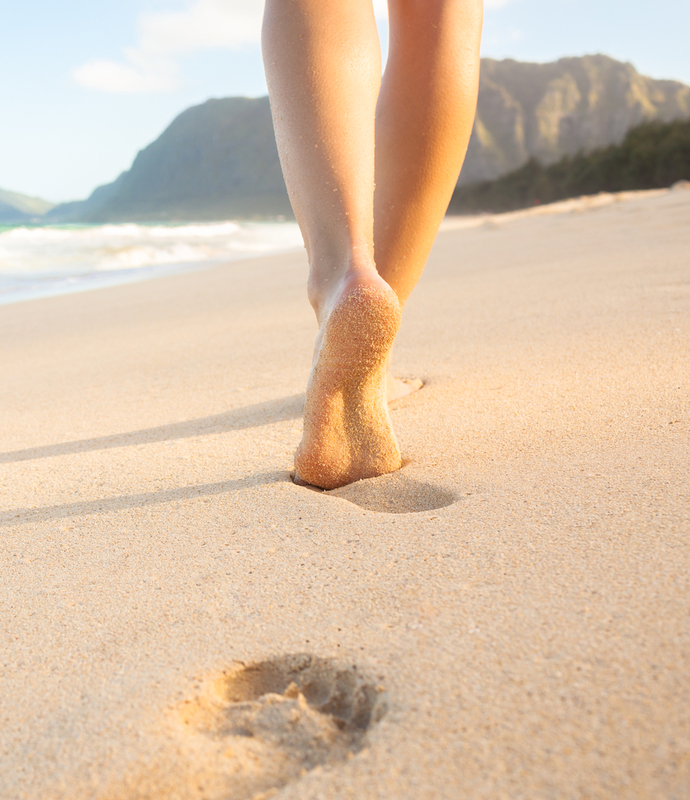 75% of Americans will experience foot health problems in their lifetime. On average, almost 19% of the U.S. population have foot problems every year. Interestingly, studies indicate that as a person’s income increases, the prevalence of foot problems seem to decrease. Foot pain can be an indication of something wrong with the interaction of either internal structures of the foot or the way the foot is interacting with external influences. Some of the main causes for chronic foot pain include. Foot pain can affect both sexes, but on average women have about four times as many foot problems than men. 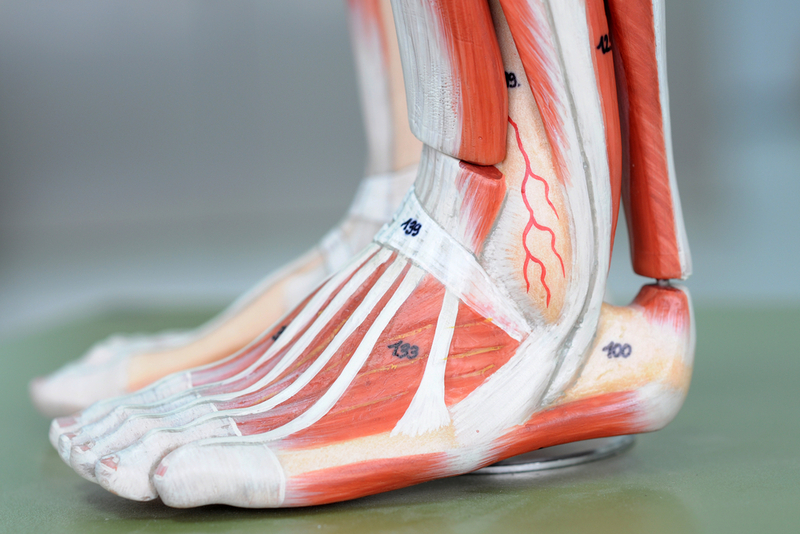 The foot consists of 26 bones, 107 ligaments, 19 muscles and multiple tendons. All this serves to hold the structure together and allow us to move our feet in a variety of ways. Few people actually consider how important our feet actually are until we are forced to slow down because of them. Our feet carry our entire weight for our entire lives. Best we take good care of them! Your feet mirror your general health. If you didn’t already know, conditions such as arthritis, diabetes, nerve and circulatory disorders all show their initial symptoms in the feet. Foot ailments can be your first sign to discovering a more serious problem. Reflexology is an alternative medicine which involves the physical act of applying pressure to the feet without the use of oil or lotion. The general idea is that specific areas on the foot correspond to areas of the body. Make your own massage oil to soothe foot pain. Mix together and rub into your feet. As another very effective form of massage, roll your bare feet over a tennis ball, golf ball or even a rolling pin for several minutes. There are good shoes, there are bad, and then there are THE WORST. This is because flip-flops offer no arch support and do not protect the foot at all! 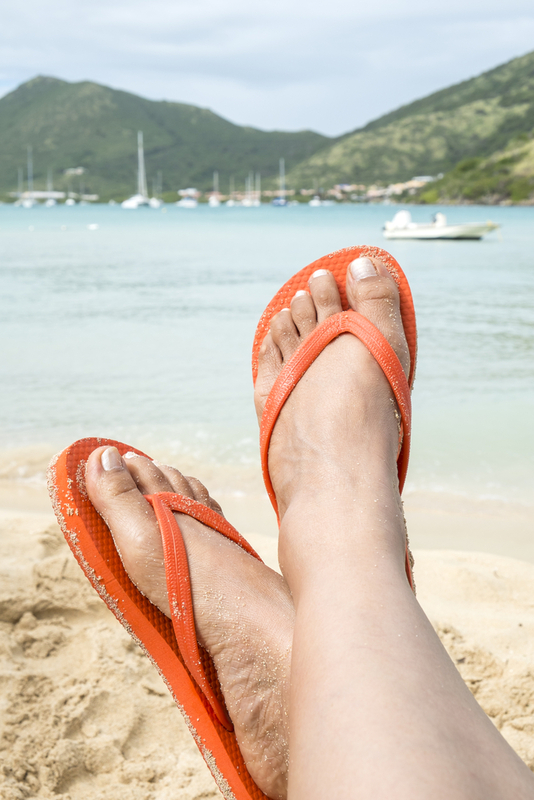 Flip-flops leave the feet exposed and prone to injuries. They are a definite no-no. Shoe inserts (orthotics) help to relieve foot pain caused by flat feet or fallen foot arches. They are generally available at medical supply stores or from a podiatrist. Scatter a few pencils on the floor and try picking them up with your toes. This exercise helps relieve foot ache. Wrap a rubber band around all the toes on one foot. Spread your toes and hold the stretch for five seconds. Repeat this ten times to relieve tight shoe feet. Heel pain, especially in the morning, may be a sign for plantar fasciitis (inflammation of the tough band of tissue connecting the heel bone to the base of the toes). For relief, stretch the Achilles tendon. Stand about three feet from a wall. Place your hands on the wall and move your right leg forward, knee bent. Keep your left leg straight, with your heel on the floor. If done properly, you will feel a gentle stretch in your heel and foot arch. Vinegar is used in various treatments, as well as foot pain. 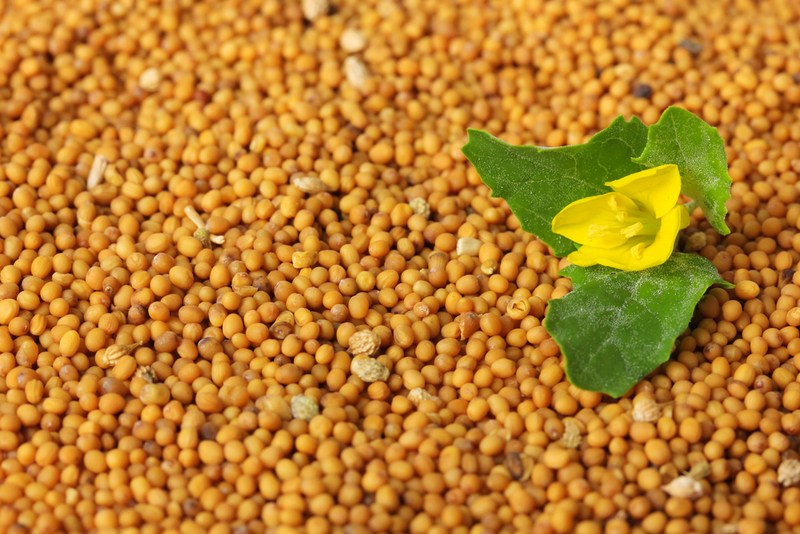 It can help with anything from sprains or strains, as it reduces inflammation. 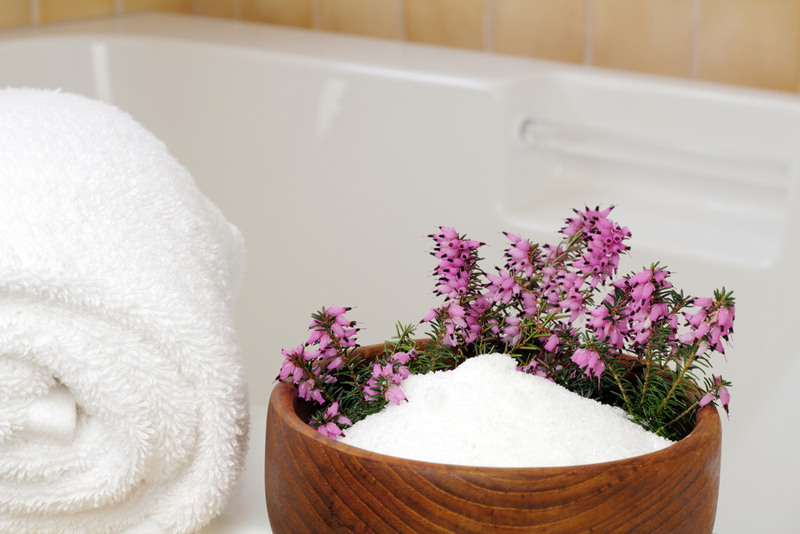 Epsom salt can help soothe your feet, giving you instant relief from foot pain. Combining heat and Epsom salt, works well to relax the feet and ease pain. Ice therapy is a good way to reduce pain and swelling of the feet. Do not use an ice pack for more than 10 minutes at a time, longer use can damage the skin and nerves. The cold temperature will temporarily numb the nerve endings in the painful area giving you relief. Clove oil is known to boost circulation. It is very effective in treating headaches, joint pain, athlete’s foot, nail fungus and foot pain. For pain relief, gently massage your aching feet with clove oil. This will stimulate blood flow and relax your muscles. You can massage your feet and heels with clove oil several times a day. 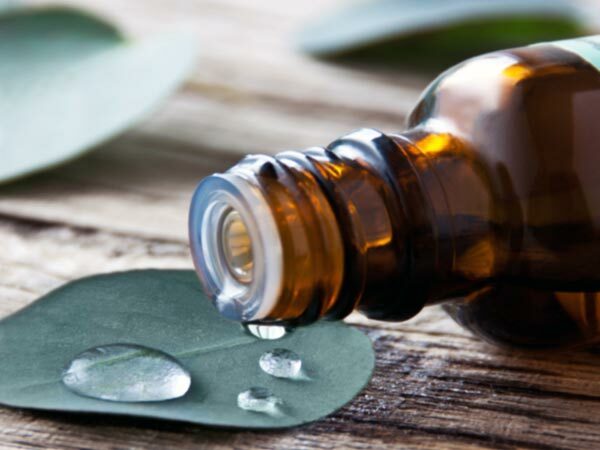 If you have sensitive skin or a cut, dilute three drops of clove oil with one teaspoon of extra virgin olive oil or coconut oil, then massage your feet with it. Cayenne pepper is a rich source of capsaicin which is well known for relieving muscle aches and pains, arthritis, muscle strain, lower back pain, and even aching feet. 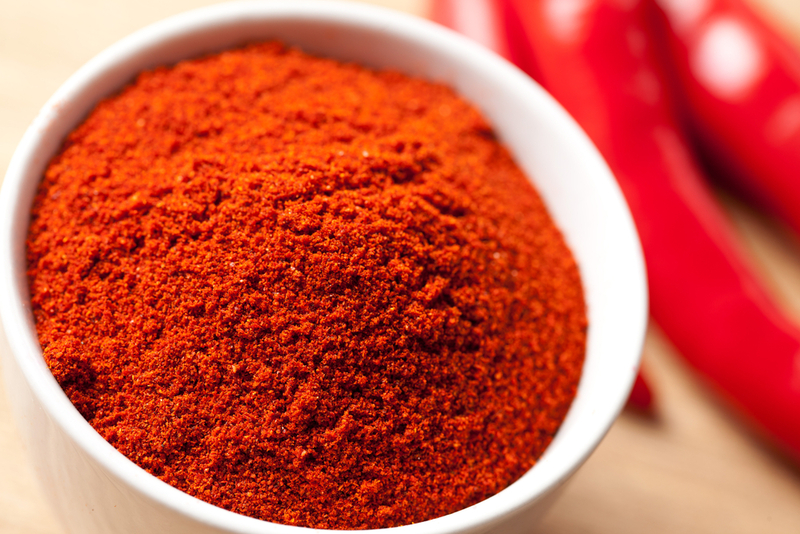 If your feet ache when they get cold, sprinkle some cayenne pepper in your socks before putting them on. This will help keep your feet warm. Another great way to take advantage of cayenne pepper is to add half a teaspoon of cayenne pepper powder to half a bucket of hot water, soaking your feet in it for a few minutes. This will have a soothing effect and give you relief from pain. If you have foot pain caused by a sprain, cut or strain, sage can be used for relief. Sage can also help to reduce foot odor. 1. Firstly, Rub a handful of sage leaves between your hands. 2. Put them in a pot with a bit less than one cup of apple cider vinegar. 3. Bring the mixture to a boil, reduce the heat and let it simmer for five minute. 4. Soak a cotton cloth in the warm solution, holding it on the affected area. 5. Repeat this process several times. 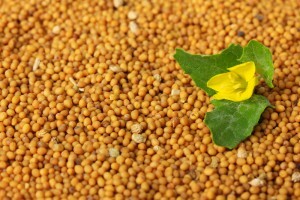 Mustard seeds help remove toxic liquids from the body. They also improve blood circulation and reduce inflammation, giving you relief from swelling and pain. 1. Grind some mustard seeds. 2. Add them to half a bucket of warm water. 3. Soak your feet in the water for 10 to 15 minutes. 4. Pat your feet dry. Asparagus is a great remedy when foot pain is associated with inflammation. Steam some asparagus for a few minutes and then eat. By ingesting asparagus, it will act as a natural diuretic, flushing excess fluid out of your system and reducing inflammation. Essential oils such as eucalyptus oil, peppermint oil and rosemary oil help soothe tired, aching feet. Mix the abovementioned into a tub of hot water and soak your feet about 10 minutes. If you are suffering from chronic foot pain, medication will only serve to treat the symptoms, not the root of the problem. You should visit a doctor if your foot pain persists, but the next time you are suffering from foot pain, try any of these simple, natural remedies. For more effective home remedies, please read, Home Remedies For Foot Pain.